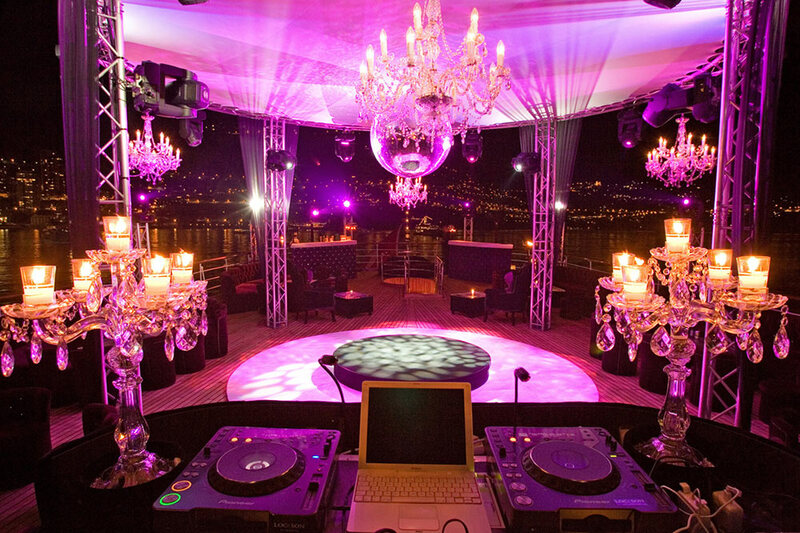 Fraser Yachts partners The DJ Dispensary to Offer the Ultimate Yachting Experience. As a result of an exciting new partnership between Fraser Yachts and the DJ Dispensary, yacht Owners and charterers are now able to host ultimate party experiences on the decks of their luxury yachts, under the tutelage of some of the world’s finest DJs. 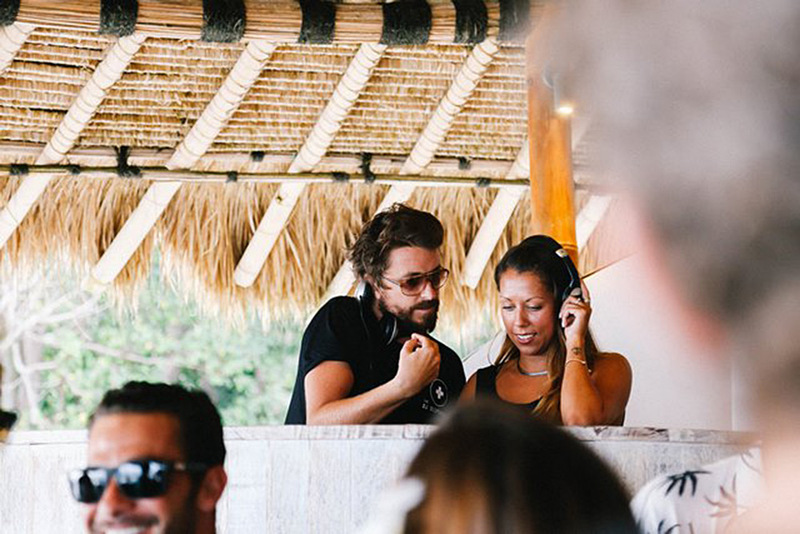 Two world-renowned DJs and a personal Retreat Manager will visit your yacht anywhere in the world, from the Caribbean to the Mediterranean, imparting their DJing wisdom and teaching you how to mix music. Then, with the setting sun providing the ultimate backdrop, the DJ Dispensary’s tutors – or your favourite international DJ – will perform a live set just for you and your loved ones. On the final day of the experience, you can show off your newly acquired skills to your family, friends and, if desired, the entire Internet, thanks to a special live stream. Fraser Yachts, the largest luxury yacht brokerage in the world with over 150 employees speaking 25 languages in 12 locations, possesses a flawless reputation of outstanding service. As the world’s leading yacht service provider, Fraser Yachts is the perfect company to pioneer such a ground-breaking service. The first business to offer DJ retreats in the world’s most exclusive venues, the DJ Dispensary is a unique collective of DJs and travel experts with combined experience of over 100 years, all united by a shared passion for music and travel. Between them they have regularly played nights at iconic venues such as the Ministry of Sound, Café Mambo in Ibiza and Potato Head in Bali, which resembles a collection of the world’s most hallowed club music dance floors. The two companies have built a partnership to offer a first-of-its-kind package; for anyone interested in music, this is a once in a lifetime opportunity to learn from some of the world’s best DJs, including the celebrated mixologist, Matty Wainwright. To book your luxury yachting experience with the DJ Dispensary, or to find out more information, please contact Fraser Yachts.